For over 100 years, the automobile has been a fascination and obsession to mankind. Starting out as a one-cylinder engine that the top speed was only 10 miles per hour; now compared to eight-cylinder engines with top speeds over 200 miles per hour, the growth is drastic. Man’s desire to push the limits and soar to new heights is what drives the force of automobile technology advancement. But what about the good ‘ole days? Owning a classic, or vintage, Chevrolet Truck is just as, if not more, rewarding than a new truck straight from the lot. The Antique Automobile Club has defined for us what a classic car is and what is classified as an antique car as well. Classics are between 25 to 50 years old. Any car over 50 years old is considered an antique, or vintage. In 1918 the first Chevy truck was produced, and it was called the One-Ton. Chevy Truck Legends tells us it was meant to be an affordable and flexible vehicle. You could either purchase it as the straight express body with just the flatbed or equipped with an eight-post curtain top. 1918 was also the year that Chevrolet merged with General Motors, becoming its own division within GM. As the years went on, the Chevy truck advanced. In 1929, the 4-cylinder engine grew into a larger engine 6-cylinder for the International Series AC Light Delivery. During this time, wooden wheels also became a thing of the past and all trucks were equipped with steel disc wheels. 1938: Half-Ton – Chevrolet created an Art and Color department to focus on the aesthetics. The new stylish additions to the truck included a new grille, fenders and bumpers. 1947: 3100 Series – This was a big time for the Chevy Truck. The looks changed featuring a rounded profile and a 5-bar horizontal grille. The cab was extended to now allow for three passengers instead of just two. Also, a new fresh-air heater/defroster system and an in-dash radio was introduced in this model! 1955: 3124 Series Cameo Carrier – This series was marketed as the “Executive Truck”. With it’s two toned paint and luxurious interiors it was designed to be classy while allowing owners to still have the utility of the truck. Some say the Cameo Carrier paved the way for the El Camino. The year 1967 marks the end of the antique, or vintage, era as of 2018. 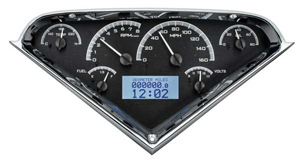 Through customer demands this series, the C/K10 series, shot forward with new options and design features. This series offered engine choices from the 6-cylinder, to either a small or big block V8 engine. 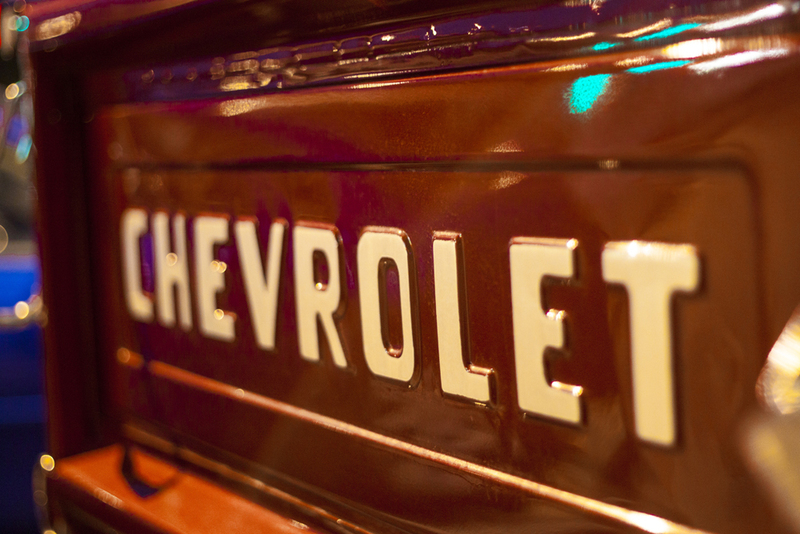 The design was simplified and sleek, creating the iconic Chevy Truck look. 1973 burst through the ceiling with a the C30 One-Ton Dually. This truck offered crew cab seating for up to six passengers. It switched from the rounded body over to a more square-like body, improving its aerodynamics and efficiency. This series was also the first truck to use curved side glass along with a radio antenna integrated into the windshield glass. The late 1980’s is the end of the classic era, as of 2018. The 1988 C/K1500 series was the first to come equipped with independent front suspension. It also was the first to provide driver’s the option to shift in and out of 4-wheel drive at any speed. 2018 marks the century anniversary for Chevrolet Trucks! The American manufacturer has produced over 85 million trucks over the past century. Start to finish, Americans have been proud Chevy Truck owners. From owning a vintage, or a classic, all the way to one brand new off the lot there are many options, features and parts to customize your Chevy Truck to fit you best. These vintage Chevy parts may be hard to come by, but being able to keep the original personality of the truck helps keep a piece of history alive. The nostalgia of owning a vintage Chevrolet Truck is such a rewarding and satisfying feeling. Trucks are able to hold their value over the years more so than simple cars, sedans and vans. This is because trucks provide a utility purpose, and are built to last. As long as you put in the time and effort to properly care for your vintage Chevy truck, it should keep you cruising for many, many years to come. 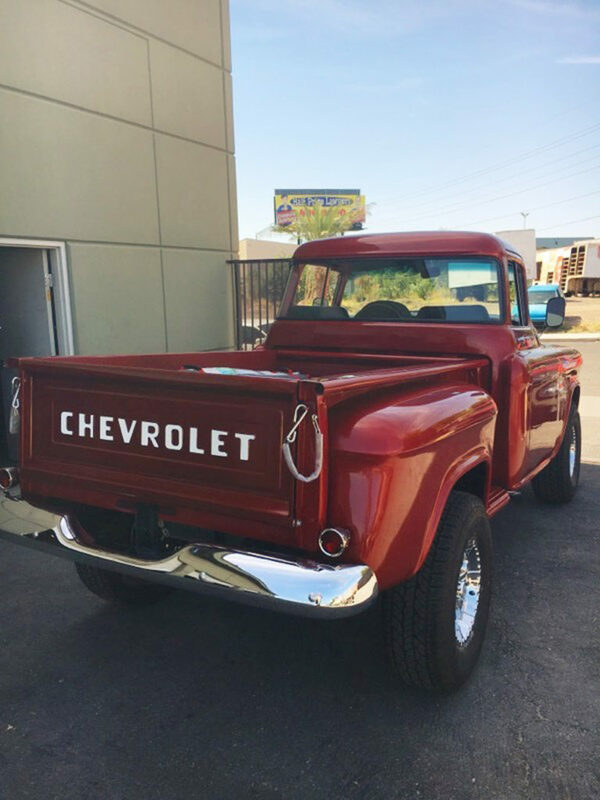 Whether if you are a first-time vintage owner or a vintage enthusiast, owning your very own vintage Chevrolet Truck can be quite the experience. It can take a lot of research to be fully aware of your truck and all of its potential, along with what it takes to keep it up and running. 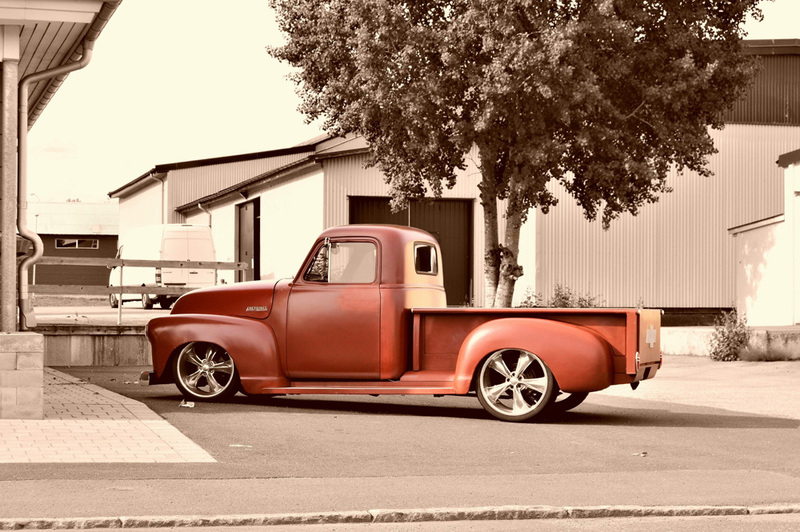 If you have questions about how to care for your vintage, or classic, Chevrolet truck and the parts needed it helps to find a fellow trusted enthusiast. Those who work at and with Tuckers Classic Auto Parts are just that, and they are fully dedicated to the business of keeping both vintage and classic Chevrolet Trucks alive. Next PostNext What Is a Quinceañera?